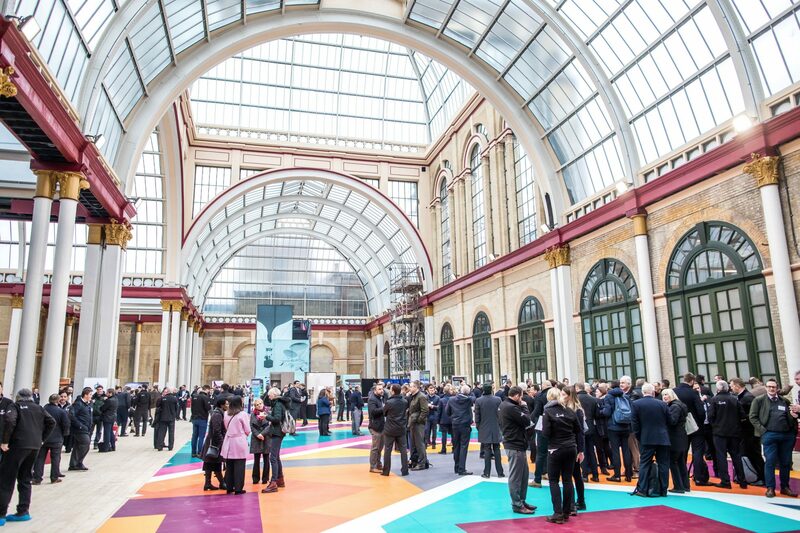 The company’s team met to celebrate the opening of the Grade II listed heritage with a team meeting – the second event to happen in this famous part of the building in 80 years. 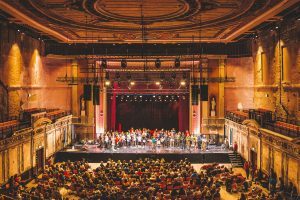 The restoration project that saw the East Wing renewed with the theatre brought back to life to provide a venue for shows, opera, plays and ballet. 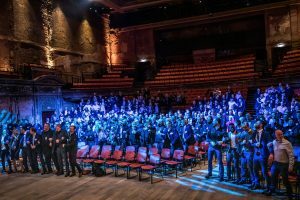 Willmott Dixon managing director Chris Tredget says, “A bright new era dawns as hundreds of thousands of people can enjoy the restored theatre that’s been hidden from public view for around 80 years. To restore the building, Willmott Dixon stabilized the structure and the ceiling, whilst lifting and levelling the entire floor to re-lay all of the 1,200 original floorboards. The stage was strengthened and around 2,000 bricks were reclaimed and used elsewhere at the Palace as part of a recycling exercise.